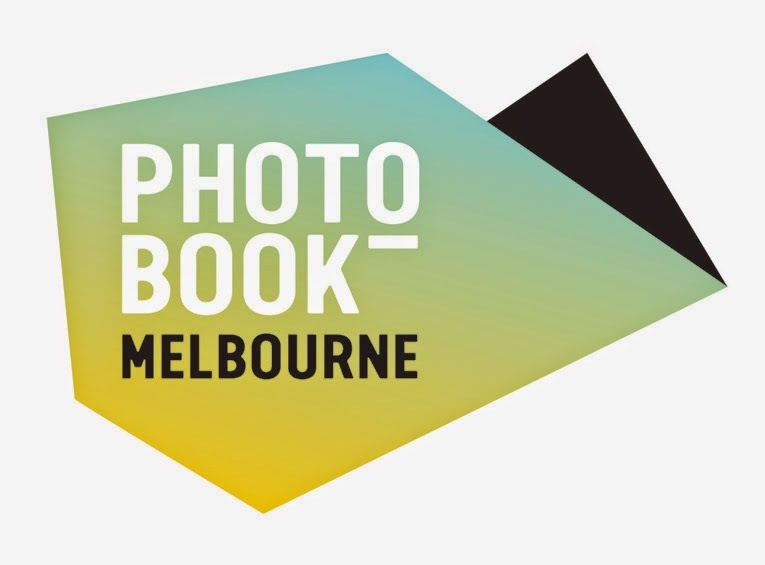 We brought Irish photobooks and a selection of books from The Library Project collection to Photobook Melbourne 2015. 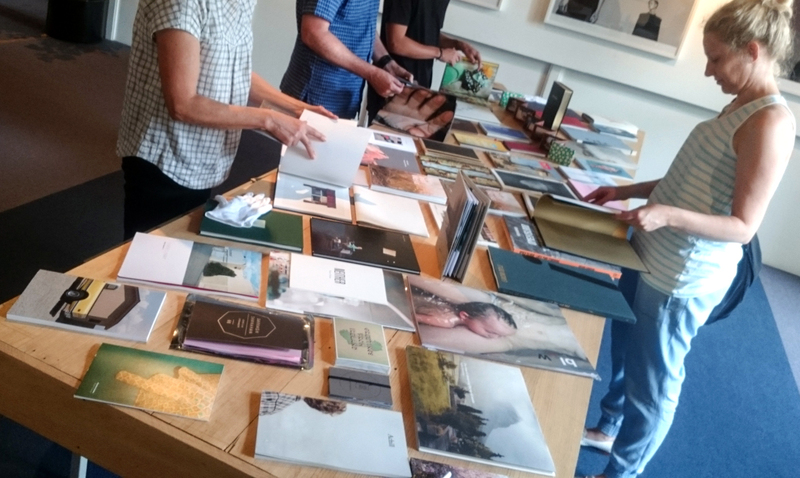 Also, New Irish Works and Greetings From Ireland, representing a wide range of photographic practices in Ireland. Check this article with all the details, and photo documentation.